China has lost yesterday one of its great sons, Nobel Laurate Mr. Liu Xiaobo. Indeed, Liu Xiaobo was a criminal for the Chinese administration. They had sentenced him to undergo a prison term of 11 years, after being convicted by what is passed off as ‘judicial process’ in China. The crime for which Liu Xiaobo was convicted is ‘inciting subversion of state power’ by co-authoring the Charter 08 pro-democracy manifesto, which called for the Communist Party in China to uphold the commitments made in the constitution. Anything that is even remotely possible to be interpreted by Beijing as ‘organising for a cause’ is perceived as a threat by the Chinese administration. This approach is the defining character of a state that feels weekend internally and a government that has no moral standing to remain in power. The legislation Beijing enacted controlling all civil society activities, internal and those that are supported from external sources is a legislated evidence to this fear. So much so, today, a non-Chinese seeking a language interpreter’s service within China has to be reported to the authorities. Failing to do so is a crime. Since its formation, China has used its courts and the prosecutorial department to silence all forms of public opinion, that the administration conceives as a threat that could over time challenge the absolute authority of the Central Party. Even lawyers appearing for their clients are not spared. Make no mistake. What is passed off as ‘judicial proceedings’ in China has no justice element in it. It is merely a process, that serves the absolute authority of the state and nothing more. Besides, the individuals who run these institutions are deeply corrupt, like those in the administration. And many of them are known to have ‘parked’ their ill-gotten wealth outside the country. China is one of the worst economic examples of today. Its riches are built upon absolute negation of freedom of the silenced. Anyone engaging in business with China is merely supporting this inhuman process. This includes international agencies, business houses and governments across the world. The only way for China to change, is for the international community to call the black pot, black. No government has dared to do this, as was in the case of Liu Xiaobo. 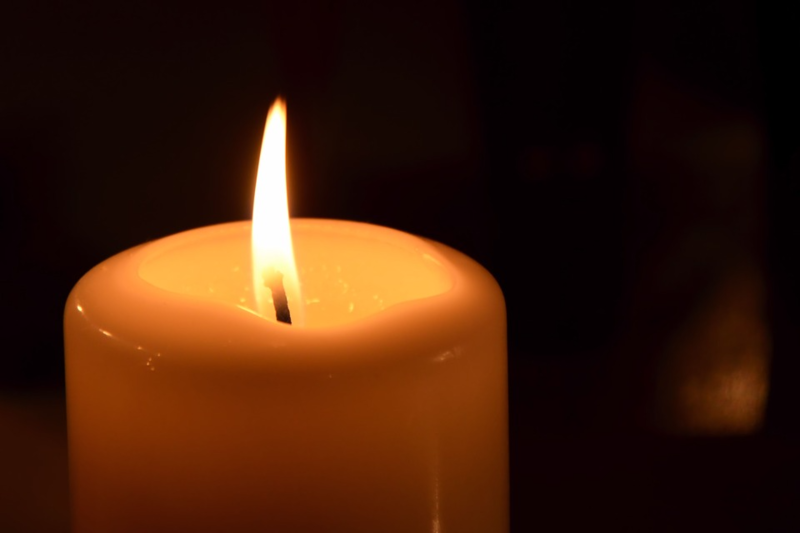 There has been not a single co-ordinated and sustained attempt by the governments of the world, to publically place pressure upon China to allow Liu Xiaobo to obtain proper medical treatment. At the age of 61, his life rotted in detention. Today heads of states have made public statements condemning Liu Xiaobo’s untimely death. They should also perhaps ask themselves in what length they have contributed to this murder when they rolled out red carpets to Chinese leaders visiting them? 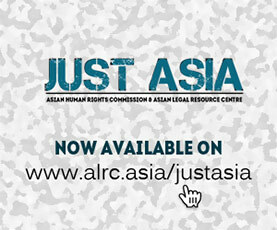 The Asian Human Rights Commission (AHRC) works towards the radical rethinking and fundamental redesigning of justice institutions in order to protect and promote human rights in Asia. Established in 1984, the Hong Kong based organization is a Laureate of the Right Livelihood Award, 2014.